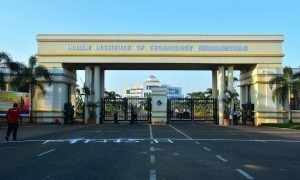 The Indian Institute of Technology (IIT) Madras emerged topper in the list of best institutes across the country, as per the National Institutional Ranking Framework (NIRF) India Rankings 2019 released by President Ram Nath Kovind in the capital. 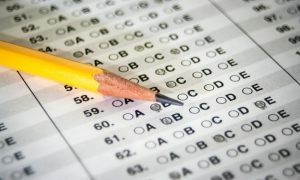 The list was released on Monday. The Indian Institute of Science (IISc) Bangalore fares at first position followed by the Jawaharlal Nehru University (JNU) in the university category. In last year ranking, IISc was at number one position in overall category list. The institutes have been ranked on the basis of parameters such as teaching, learning and resources, research and professional practices, graduation outcomes, outreach and inclusivity and perception. The ranking has placed IIT Madras at top position followed by IIT Delhi under the Engineering Institutes category. 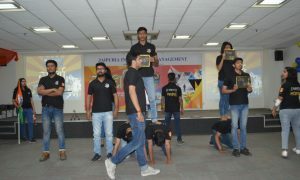 The Indian Institute of Management (IIM) Bangalore has fared at first position under the Management category followed by IIM Ahmedabad which was at the top in last year ranking. 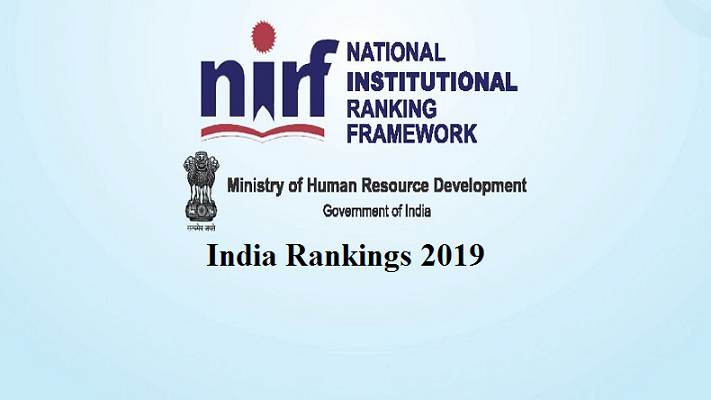 NIRF Ranking 2019 has been released under nine categories — Overall, Universities, Engineering, Colleges, Management, Pharmacy, Medical, Architecture, and Law. The Ministry of Human Resource Development had announced the NIRF Ranking for the first time in 2016. Since then, the top institutes are being ranked annually on the basis of the above mentioned parameters.